Easily accessible by SEPTA, Market West-Logan Square sits in the northwest side of Center City. It's home to some of Philadelphia's most prestigious cultural institutions, such as the Academy of Natural Science, the Franklin Institute and the Barnes Foundation. The centerpiece of Market West-Logan Square is the tree-lined, historic Benjamin Franklin Parkway, with plenty of green space as well as statutes and monuments. Residents and employees in the area appreciate the various dining and cultural options in the area. Market West-Logan Square is also a business hub. Comcast World Headquarters and many law and financial firms lease office space here. 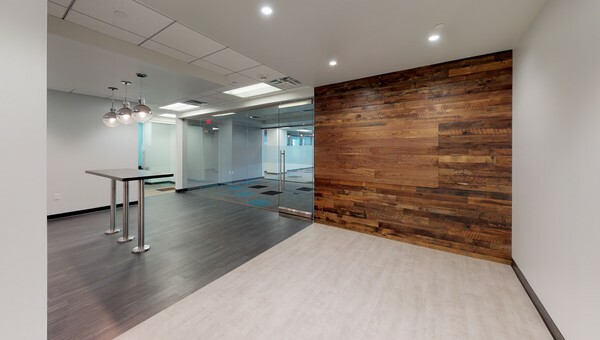 Small business owners looking for modern office space for lease or coworking space for lease in a vibrant, cultural and corporate neighborhood should look in Market West-Logan Square. Small to medium size businesses looking for office or coworking space to lease in Market West-Logan Square should search with Truss. Answer a few questions and Truss will show you personalized listings all within your budget. 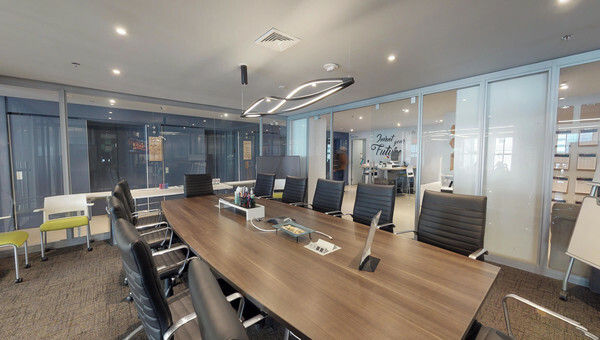 Tour office and coworking space from your desk with 3D virtual tours. Plus, Truss is the only only platform to offer price transparency for small business owners, which means we’re the only site to compare pricing on traditional office space and coworking space. When you’ve found some favorites, our real estate experts will take you to visit them in person. They'll even help you negotiate the lease. 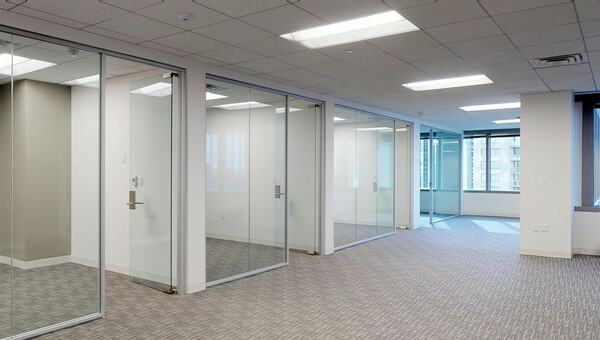 Start your search with Truss today and find office and coworking space 60% faster.